This time last year Ego Ella May was on the verge of launching her first EP. Fast forward 12 months and on the verge of the launch of her 2nd EP she is now being heralded in some circles as the future of UK alternative Soul with good reason. This the track dropped yesterday it has had over 17,000 plays quite incredible for an independent artist. 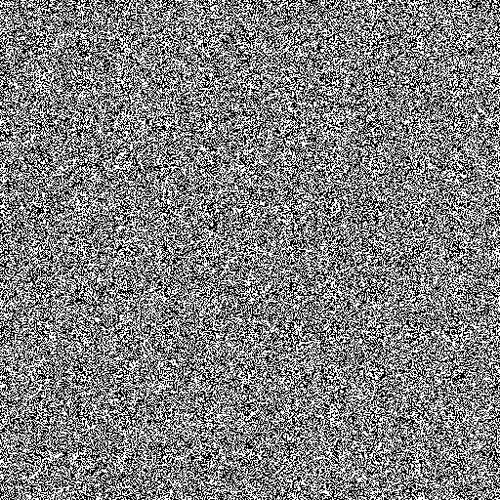 The track itself is has this ridiculous beat driving the tune with vibsy keys synths and Ego further embedding her hypnotic vocals into listeners minds. Tune is fresh and just superb. Future of UK Soul is putting it mildly. Bring on the EP! This one is for the old skool Garage heads. Katy B takes an absolute dance floor classic and turns it into a slice of Live Lounge magic. The keys and BVs give it a souly Masters At Work type vibe with Katy gluing it altogether with her flawless vocals. You may not get the tune straight away but its dope regardless! Not gonna lie did not know what to expect when i clicked the link to this video. When i clicked play and realised what he had done my jaw dropped and as it went on dropped further. This is a ridiculous display of spitting with flow and an even copper concept dropping so many tunes that people love there’s no way you couple be a lover of Rap and HipHop and not bump to one of the 100 tunes he drops here. 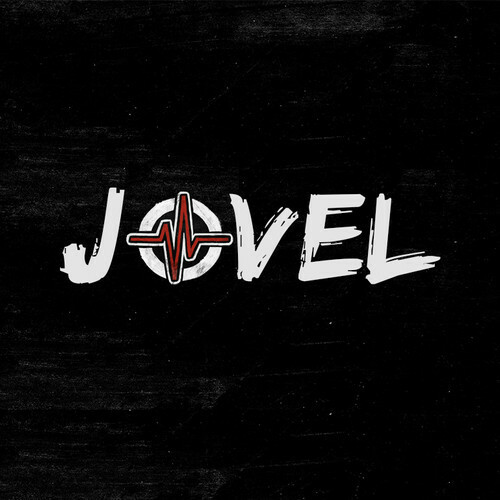 I’ve had the pleasure of knowing and following Jovel for a little while now but i can’t remember him ever coming as hard as this. Without question he is making a statement here and he has delivered it very well! Salute! 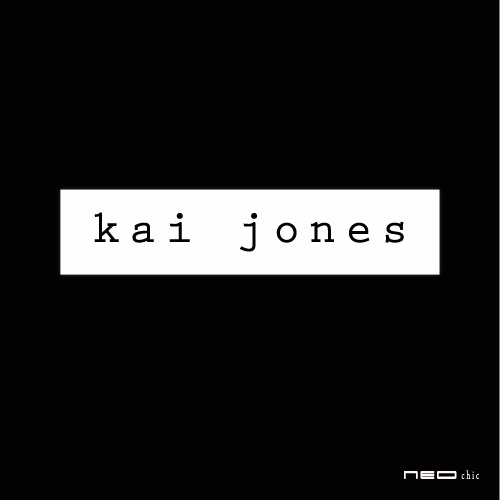 Young fresh and upcoming vocalist and lyricist Kai Jones recently dropped her first mix tape. The Self titled mix tape available to download for free has a range of styles with something for everyone in there. Her she has dope flow and by no means is sure talking a load of rubbish. The South Londoner deals with issues most young Brits can relate to. 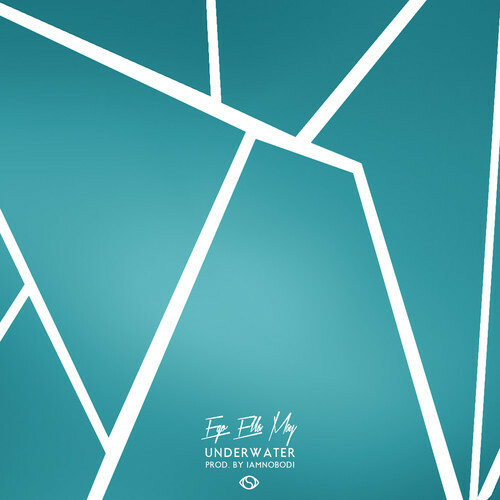 Featured my favourite track Just Another Story below (love the production on it) but there are another 8 tracks definitely worth checking out here. Someone worth keeping a look out for in the future. 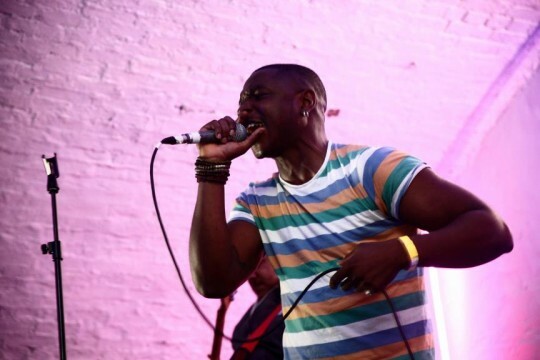 Over the last couple of years the Soul Features team have consistently delivered quality videos of soulful artists and their first of 2014 is no different. 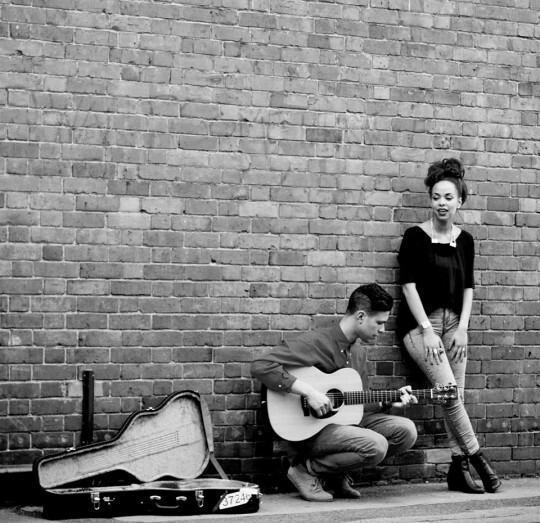 featuring Nottingham based duo Noah this is a gorgeous song with some beautiful harmonies combined with subtle acoustic guitar strumming. Lovely stuff. More of the same please guys. Checkout more from Soulfeatures here. Great piece of innovative R&B Production from DKnights which i’m not gonna lie i wasn’t too sure of to start with definitely had me bopping my head by the end of it. J’s vocals sound quality throughout. Love the way it steps up halfway through the song with some extra harmonies running under Warner’s ad-lib before finishing off with some falsetto tones. Fresh music very much feeling it! So the guys at Word on the Curb can do no wrong for me at the moment capturing another one of my favourite poets for their latest video. 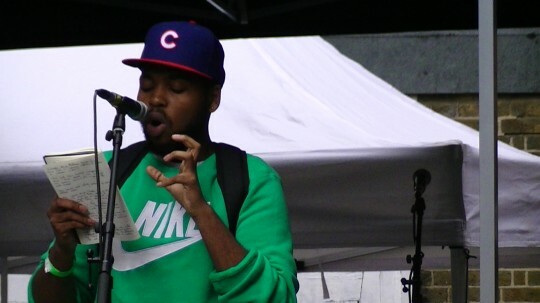 Kareem Parkins Brown blew me away on more then one occasion last year with his energy on stage and magnificent wordplay. Once again he does not disappoint with this short and brilliant piece. Plenty to take in here! Some dark HipHop sounds from the north brought to us by Music is Remedy friend Miss Maya. 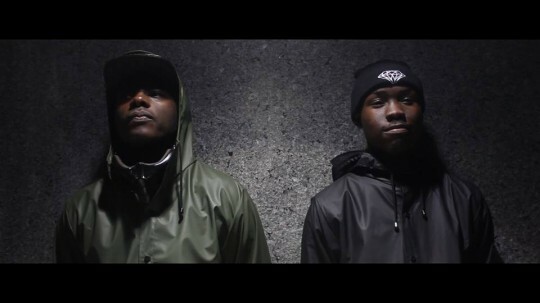 NorthaZe are a Hip-Hop duo from Leeds, England made up of members Kosi and Sith. They list abroad range of influences for their sound including Ghetts, Kanye West and duo Capone-N-Noreaga although for me this tune reminds me of early Flipmode Squad, Redman and Wu Tang sounds from the 90s (main reason why i’m feeling the production). So far these guys have shared the stage with artists including Big Narstie, Logic, English Frank and Mic Righteous definitely on the rise and another reminder that its not all about London. keep your eyes on these two. Last week one of our favourite people GREEdS was featured on the Tongue Fu line up. As always he had the crowd eating out of the palm of his hands with his jokes, honesty and smile though he always has pieces in the locker to provoke deep thought, sadness and realness and this piece is a prime example of that. Backed up by the Tounge Fu band and the brilliant Junior GREEdS delivers a massively powerful poem on youth, death and life. The visual quality isn’t the best but its about the words. Quality. Last year some of my favourite nights out were spent with The Ruby Kid, Anthony Anaxagorou and Karim Kamar at their amazing monthly event Outspoken. Standards of performances are always high with a range of styles on offer from the performers. Here are highlights from their first show of the year featuring Music is Remedy Favourite Sophia Thakur and Rob Auton. Makesure you get to one of their nights this year find out more about them here.